The Joomla template frameworks are base skeleton outlines that consist of fresh and blank HTML codes with no gradients, colors, and borders, but only margins, dimensions, and menu system styling. It means the Joomla developers can efficiently use these template solutions for faster and easier web development. The all new, modern and flexible Joomla Template Framework built with Bootstrap 3, powered by YOU! Helix3 is a user-friendly, modern, highly customizable and easy to integrate solution to build your custom Joomla 3+ website. Expose is a rapid template building framework primarily developed to build and manage ThemeXpert templates later released as a GPL template framework. The Wright Joomla Template Framework is a Joomla 2.5 and 3.x framework named in honor of the famous architect, Frank Lloyd Wright and his minimalist style. In a Joomla Template, the Wright Framework is like a combination of a foundation and a blank blueprint. 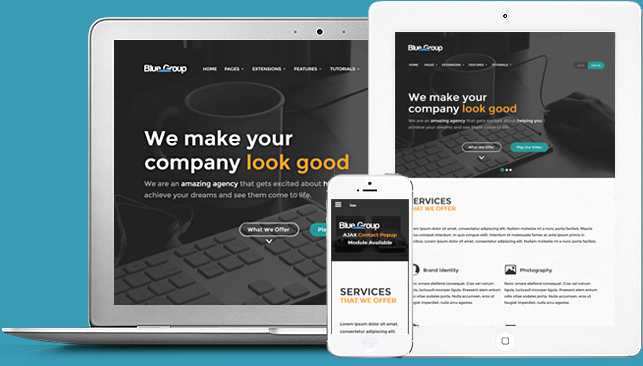 A solid and versatile foundation to build upon, and a blank and empty blueprint upon which the web designer can create his or her masterpiece. 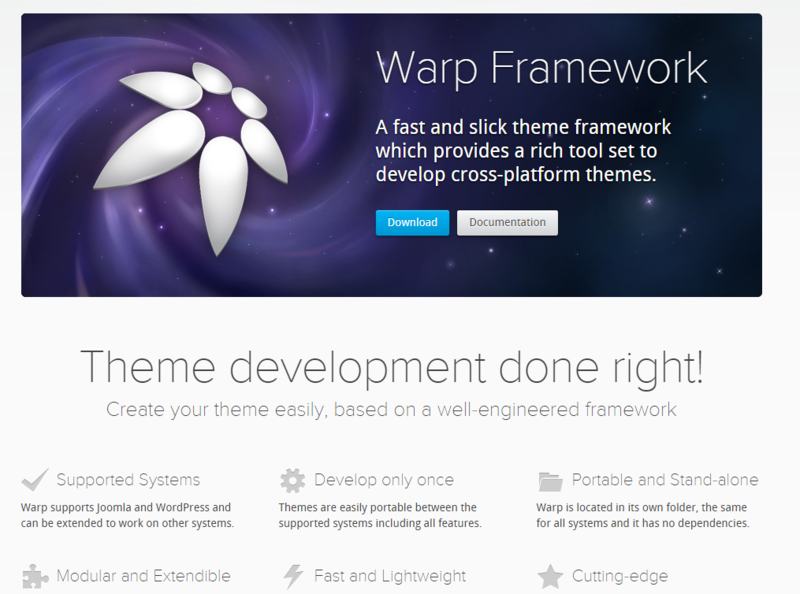 Vertex is one of the most flexible and powerful frameworks available. The Vertex framework is a set of functionality that creates the core logic and structure of a template, while adding many great features such as: S5 Flex Menu, Column Widths, Page Width, Multibox Popups, Tooltips, Info Slides, Google Fonts, File Compression, Responsive Options, Mobile Navigation, Color Pickers, and so much more! Flexible, effective and easy-to-use Template Framework ready for your next web development project. 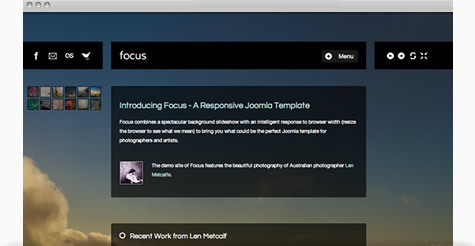 Light, powerful and free template for Joomla! for faster and easier web development.